For a romantic getaway!Decorated in the traditional mountain style, our rooms combine the warmth of wood with cheerful, bright fabrics. 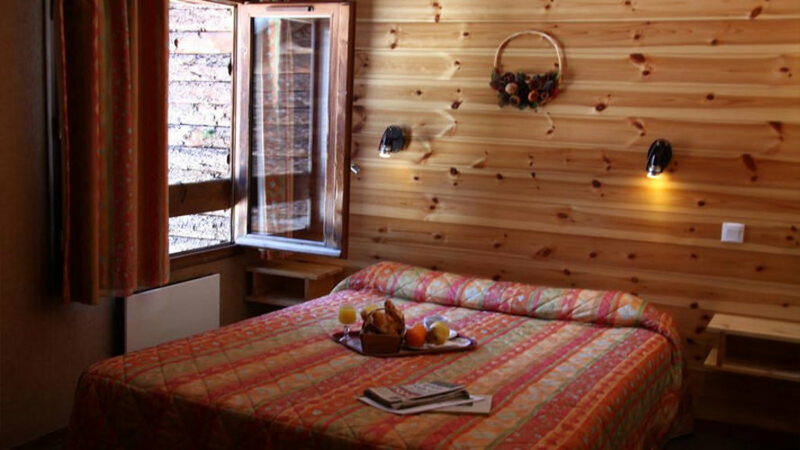 Their mountain views invite you to drift off into a daydream at the heart of the Queyras! Double rooms are available as required, some with balconies. All rooms either overlook the village or the mountains. 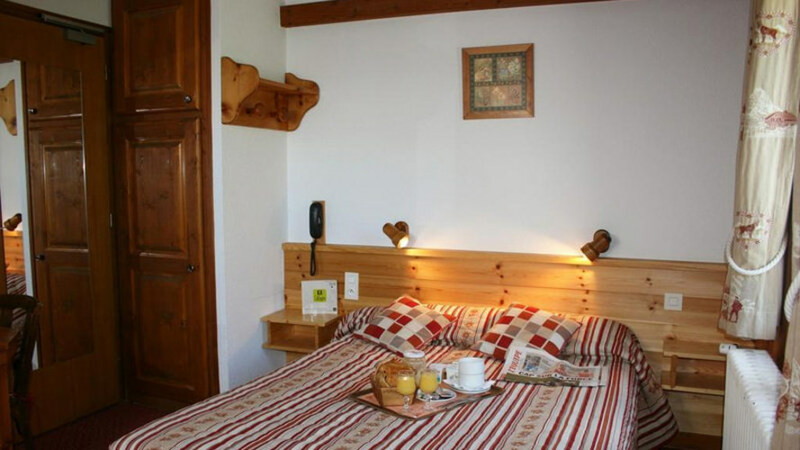 Enjoy a cosy, comfortable mountain atmosphere with: satellite television, telephone, free Wi-Fi, bathroom with bath or shower. A breakfast buffet is available, as well as an early bird menu (served in your room) and a late riser menu (available in the bar). Twin rooms are available as required, some with balconies. All rooms either overlook the village or the mountains. These highly comfortable rooms are suitable for family breaks. The perfect setting for well-being enthusiasts! 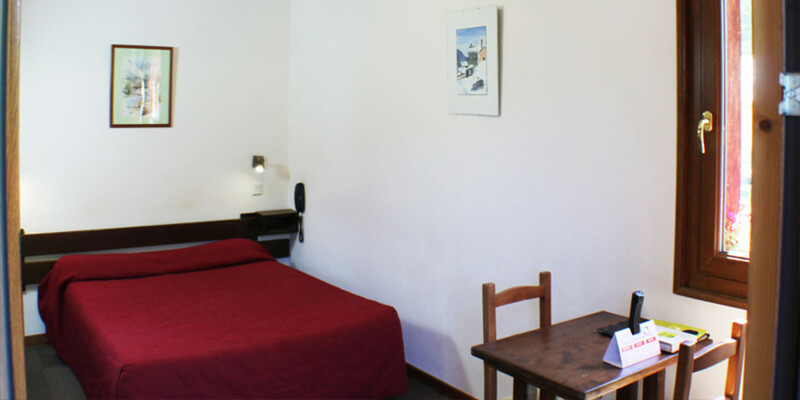 These highly comfortable rooms come equipped with: satellite television, telephone, free Wi-Fi, and bathroom with bath or shower. Treat yourself to a relaxing break at the heart of the Queyras Regional Nature Park.